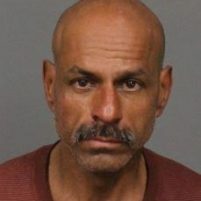 San Luis Obispo police arrested a 50-year-old man on Friday afternoon for allegedly stealing a package off of a porch at a home on Harris Street, police said. Shortly before noon, a witness told police they saw a man stealing a gift and provided police with the thief’s description. 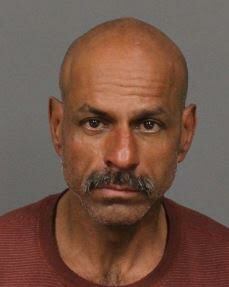 Police quickly tracked down Billy Huerta and the stolen package. Huerta was also in possession of a Felt beach cruiser bicycle he admitted to stealing, police said. Officers arrested Huerta and booked him into the San Luis Obispo County Jail on charges of possession of stolen property and misappropriation of found property.